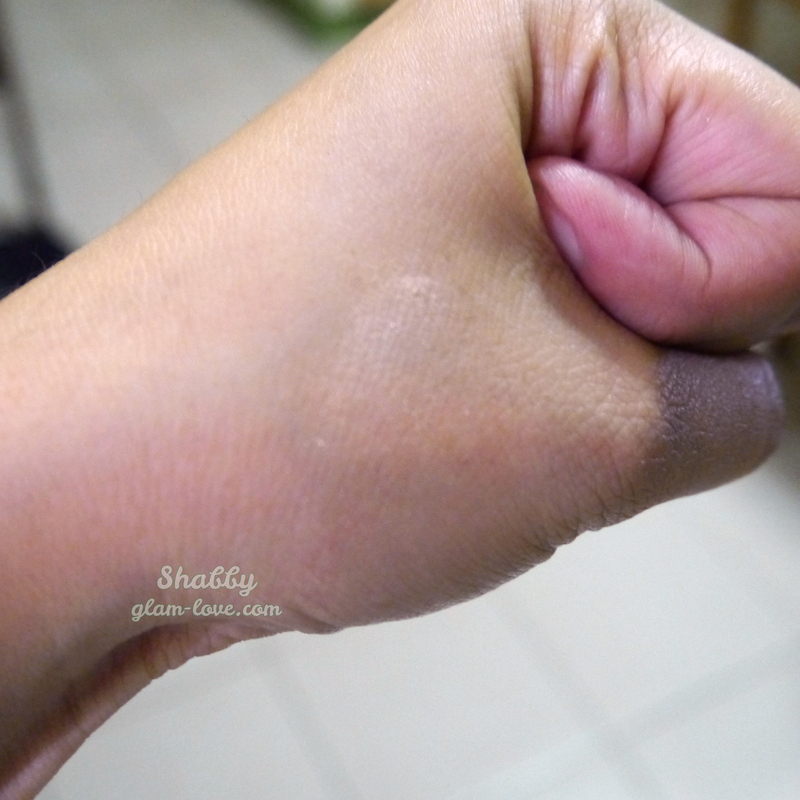 As you see, my Clinique Gentle Light Powder – Glow 03 is only a sample. 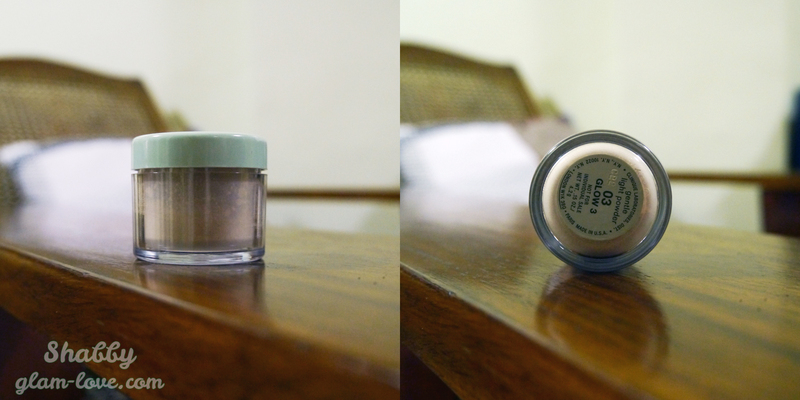 Surprisingly, it’s been past three months since I started using it and I still haven’t emptied that little jar. This is so convenient to bring. It gave me an idea when I get a huge jar of loose powder although it might get messy when I transfer. 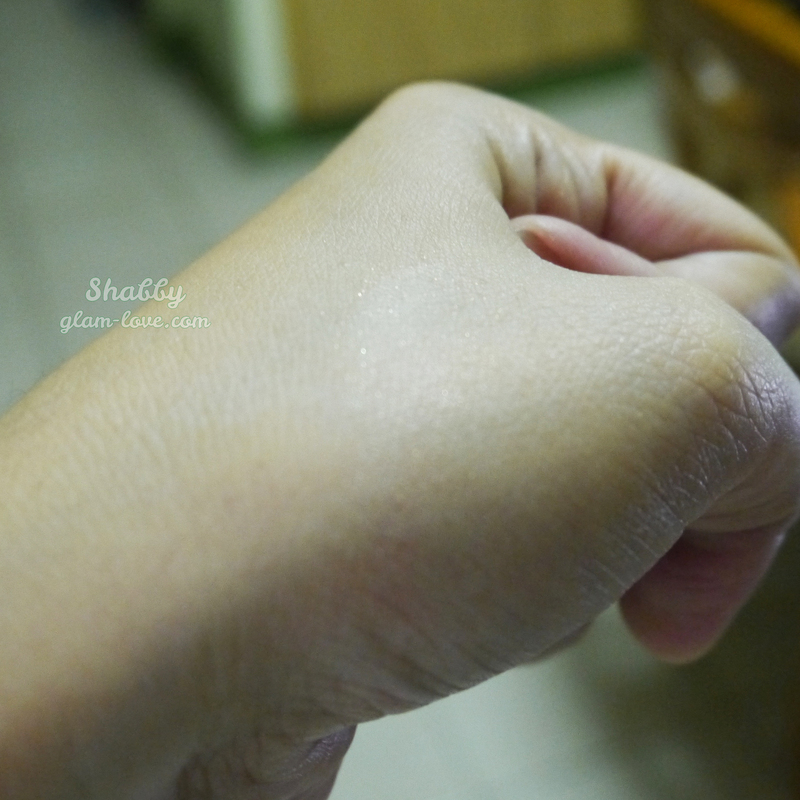 Anyway, the powder has very fine shimmers and gives a natural, healthy-looking glow. I would not have noticed the shimmers if I had not looked at my face closely in the mirror. It worried me that I might look too made up or my face would become washout in pictures, but none of that happened. Glow 03 is a match with my face. Gentle Light Powder has been discontinued. It seems they removed it from the shelves late last year. I already have another powder in mind that I want to try, so I will just wait until Clinique officially returns it on the shelves. *crosses fingers* Do get one should you come across it. I doubt the last stocks before they were pulled out are already expired by now.